Sew Can Do: City Knits Multi-Yard Fabric Giveaway! 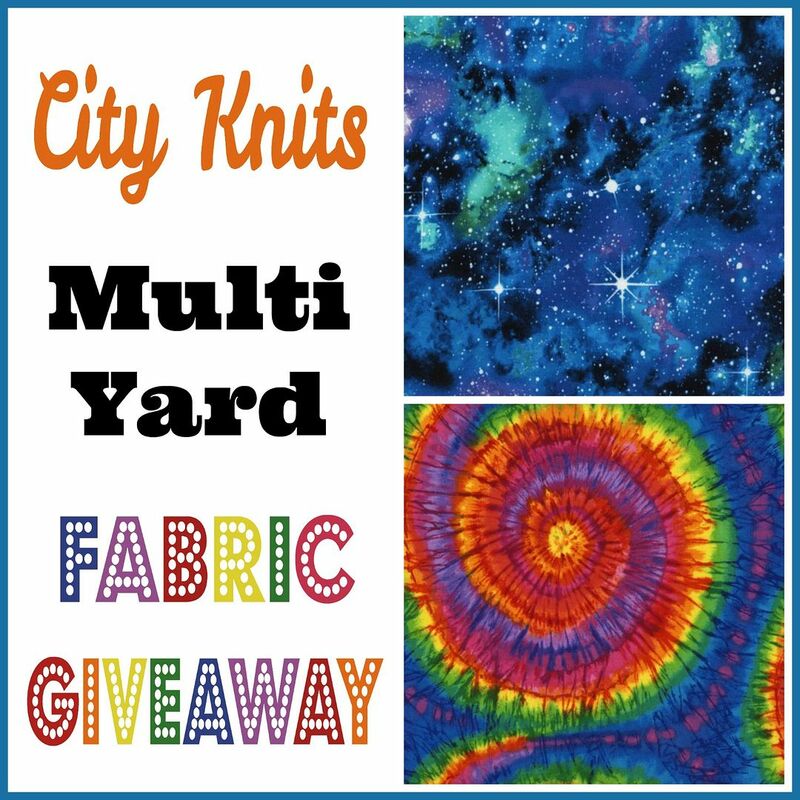 City Knits Multi-Yard Fabric Giveaway! Fabric Lovers, it's time for another fabulous fabric giveaway! How about some mega yardage of brand new knit fabrics? As in 2 yard cuts of BOTH of these awesome knit fabrics?!? These gorgeous fabrics are part of the new City Knits collection from Timeless Treasures. 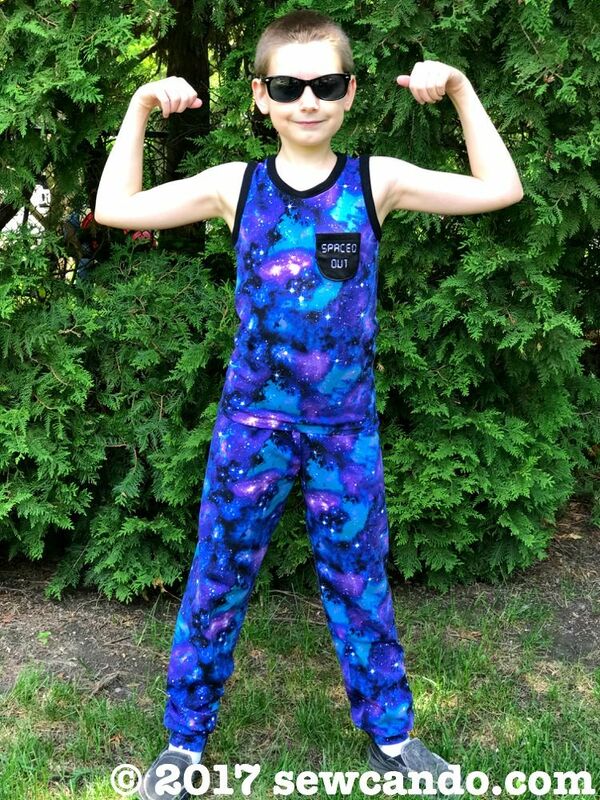 They're medium weight 95% cotton + 5% spandex with a 50%, 4 way stretch and a fantastic 58 inch width. For the bottoms I used the Rudolf pj pants pattern, also from Ottobre Design (issue 6/2009). 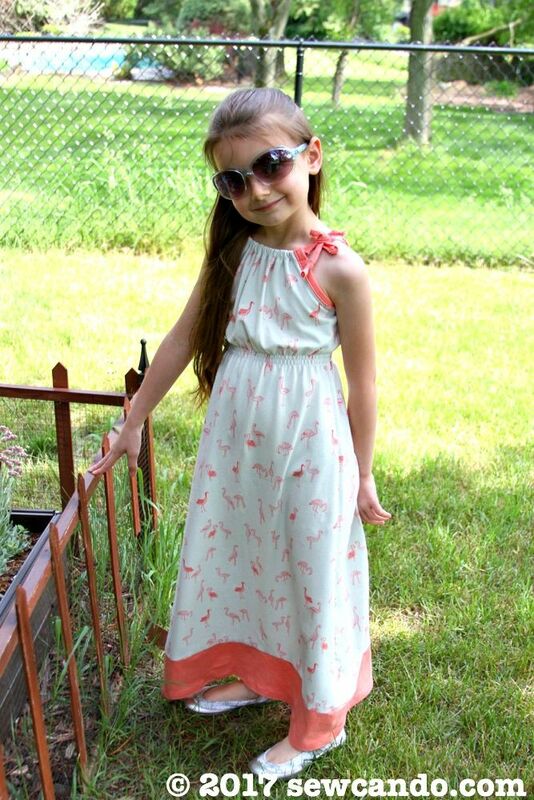 and my Easy Make Any Size Knit Maxi Dress. 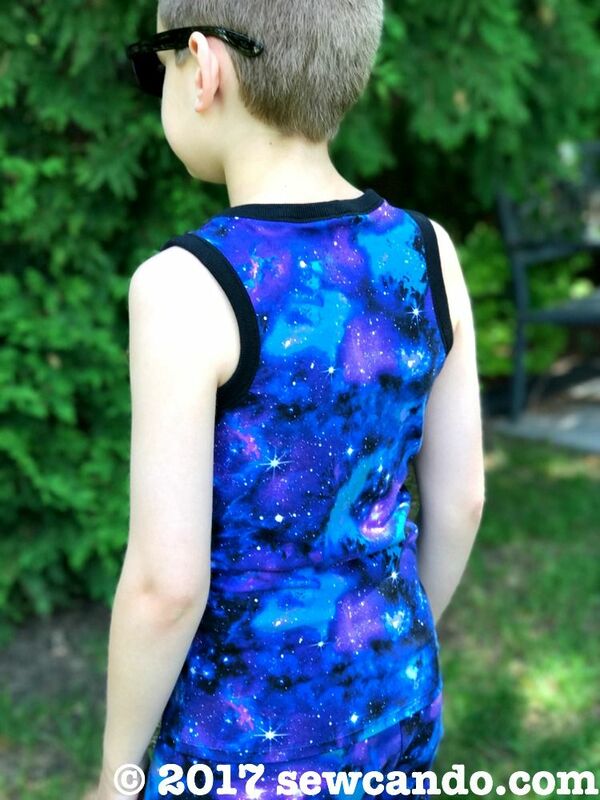 I'm celebrating my love of knits by giving away a set of 2 yard cuts of both the Galaxy and Tie Dye knit prints, courtesy of Timeless Treasures. And if you're new to knits, or don't have a serger, don't worry! 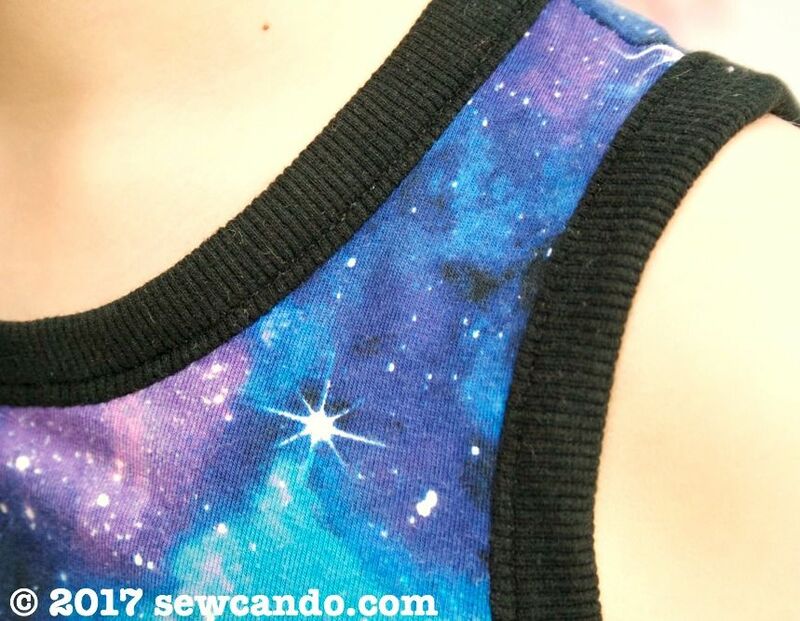 Check out my entire Sewing with Knits series to learn all the best tips & techniques, shopping tricks and project ideas for knits. Definitely school clothe(s) for my granddaughter starting kindergarten. 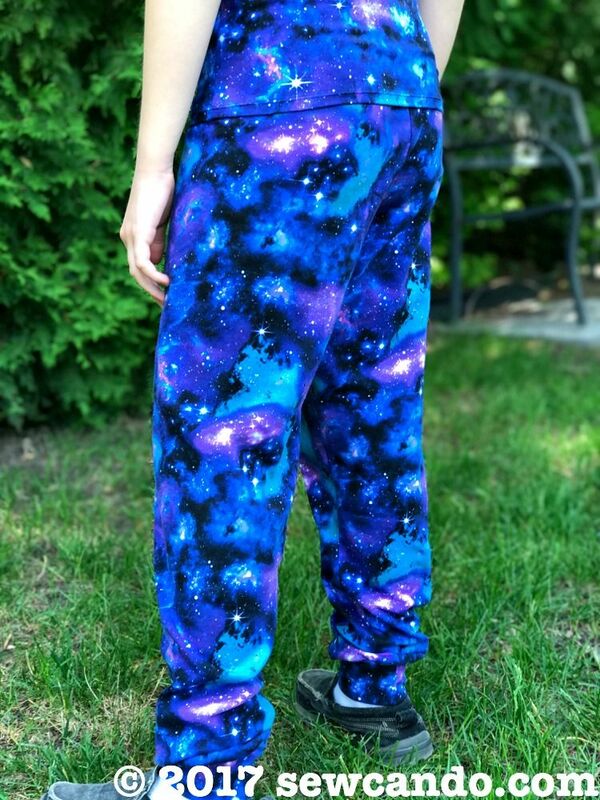 I'd make jammies for my niece and nephew! 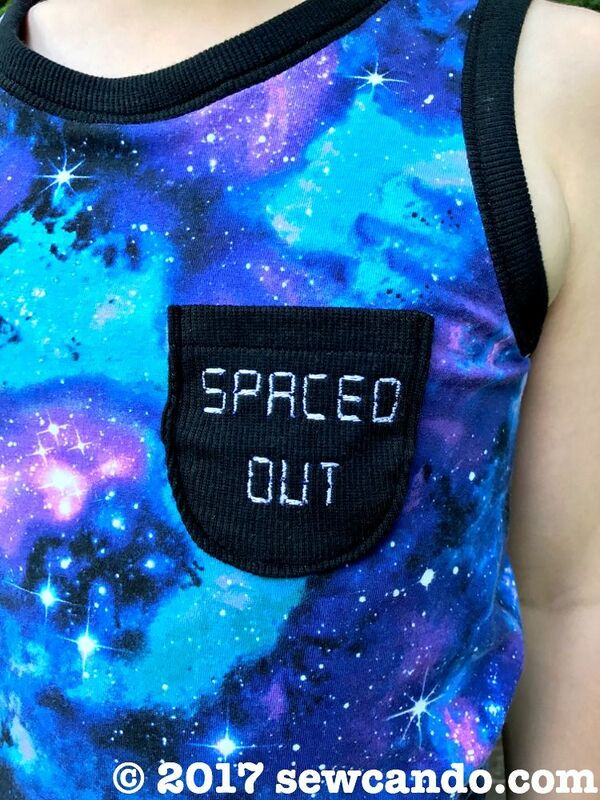 Very cool fabric! My daughter (14) is nuts about clocks and timepieces. I took one look at the fabrics and the psychedelic one just screamed, "CLOCKFACE" at me! *lol* They are both GORGEOUS! Love the bold colors. I'd make clothing for our granddaughters if I won. I see PJ's, lots of them and fun ones. I'd make pajamas for grandchildren. I am beginning to sew clothes for my grandson so shirts & pants and maybe a light jacket. Thank You. 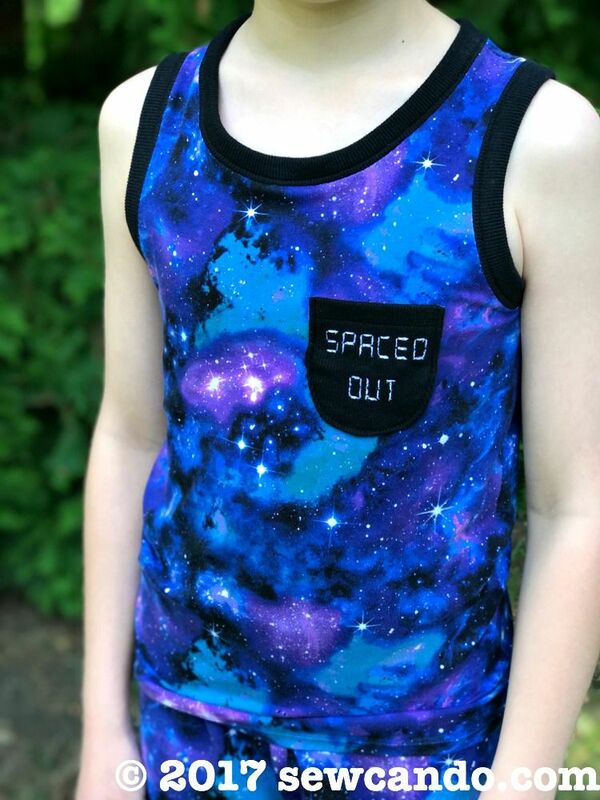 I would so make myself a great top with the rainbow tye dye and some t's for the grandson with the second piece! I would make some clothes for my granddaughter. Most likely a few capri and top sets. 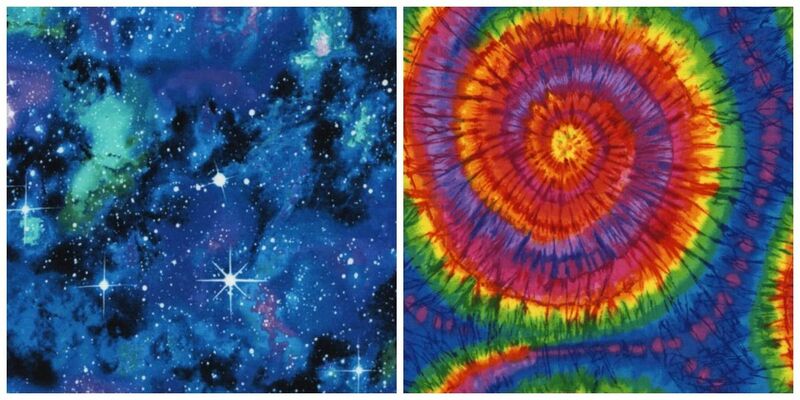 I would be so delighted to get these beautiful fabrics !! They are awsome, really, and you are talented !! Thanks for this opportunity ! I think I would make a couple of 1 yard circle blouses with these gorgeous prints. Thanks for offering the giveaway. Back to school clothes. 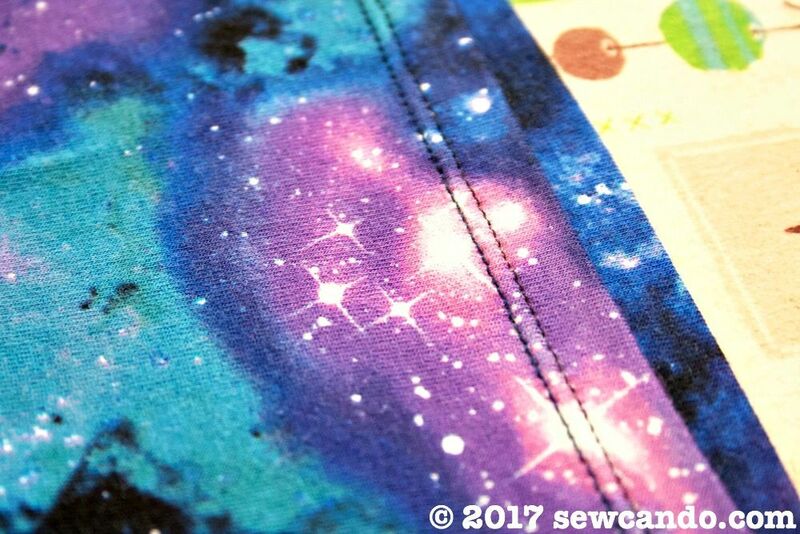 These fabrics are sew sweet. Thanks! I would make shorts or leggings or both! 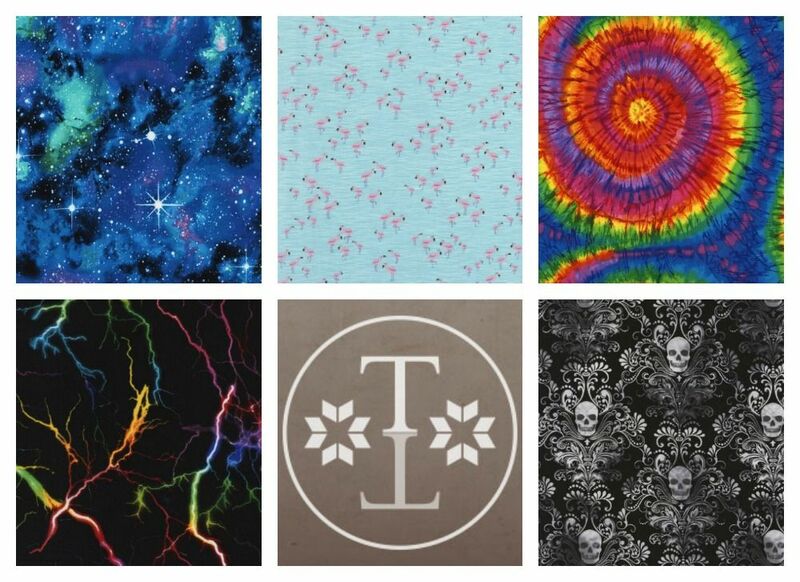 Awesome fabrics! I love the things you made!